We hope you all enjoyed the past month, we did! We are excited you are enjoying the increase in activity. 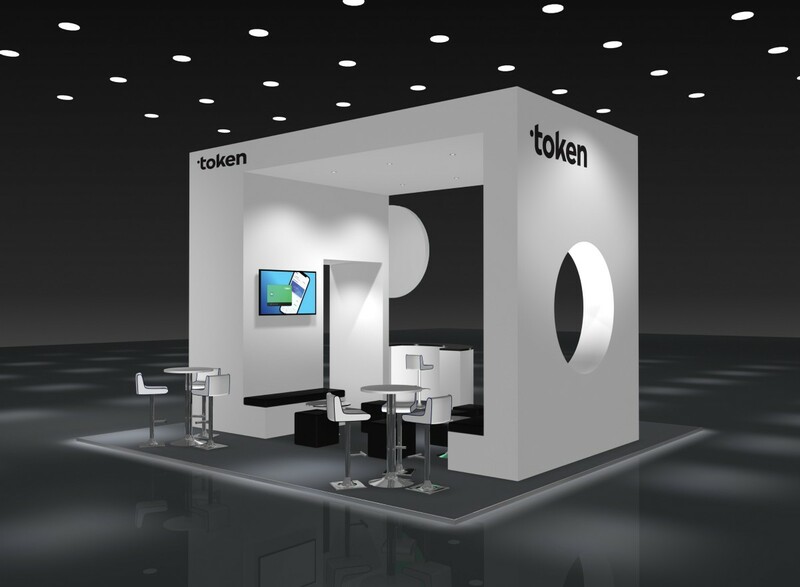 Every day is getting busier here at Token HQ. Token is working hard to finalise our work with The Corner to nail down our new branding. This has been a long process that we are excited to be able to share with you soon! This month we released the first episode of a series we have called ‘Token Times’ — feel free to let us know your suggestions for a new name, ha! This was our tester video, now we know how long compliance checks take, and our lighting and sound, we can thrive to improve these factors — and fully intend to! Enjoy the video below and leave your comments and questions in the comments section on YouTube. 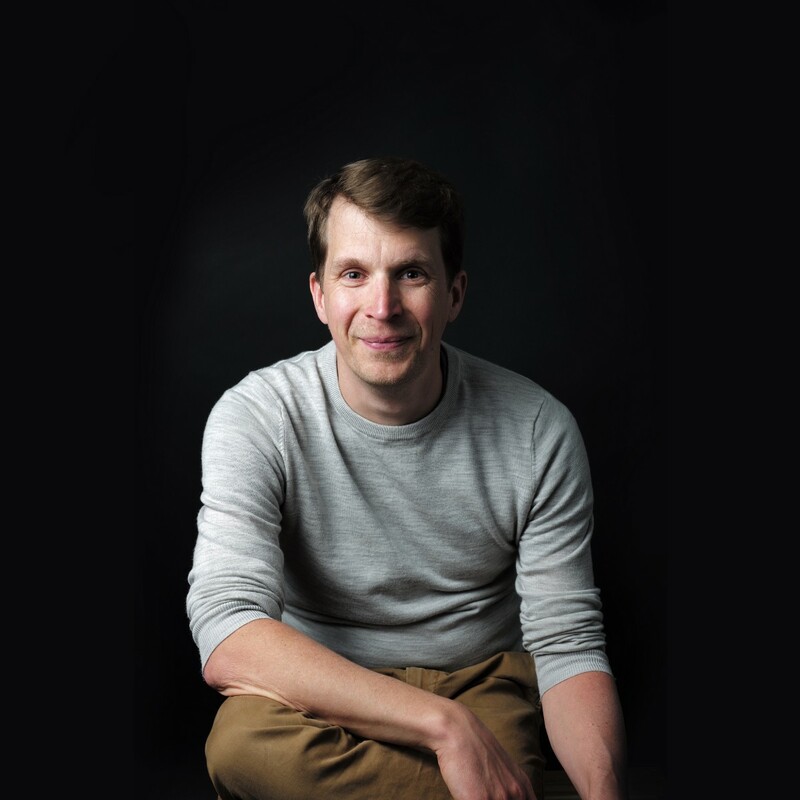 “We had an amazing response to our user testing survey and we are working through the respondents in an effort to keep a constant trickle of people coming in as we iterate on the design and the product itself. 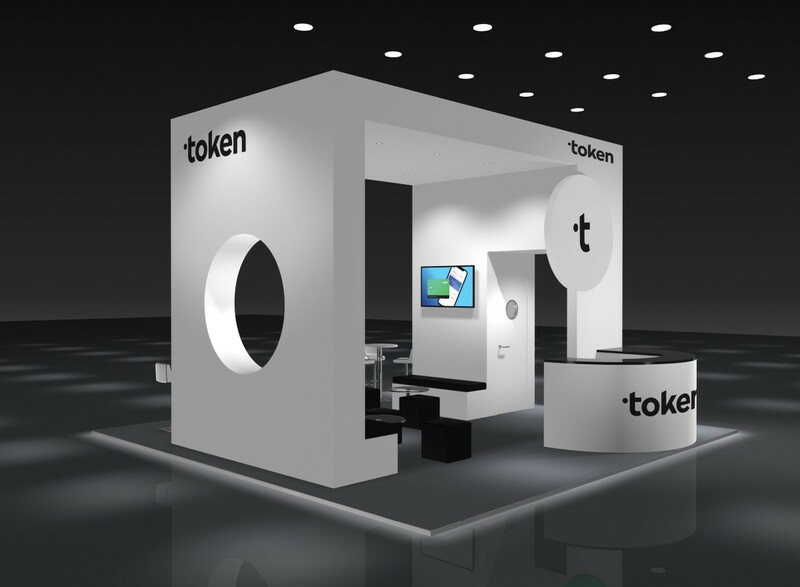 TokenCard makes the top 35! 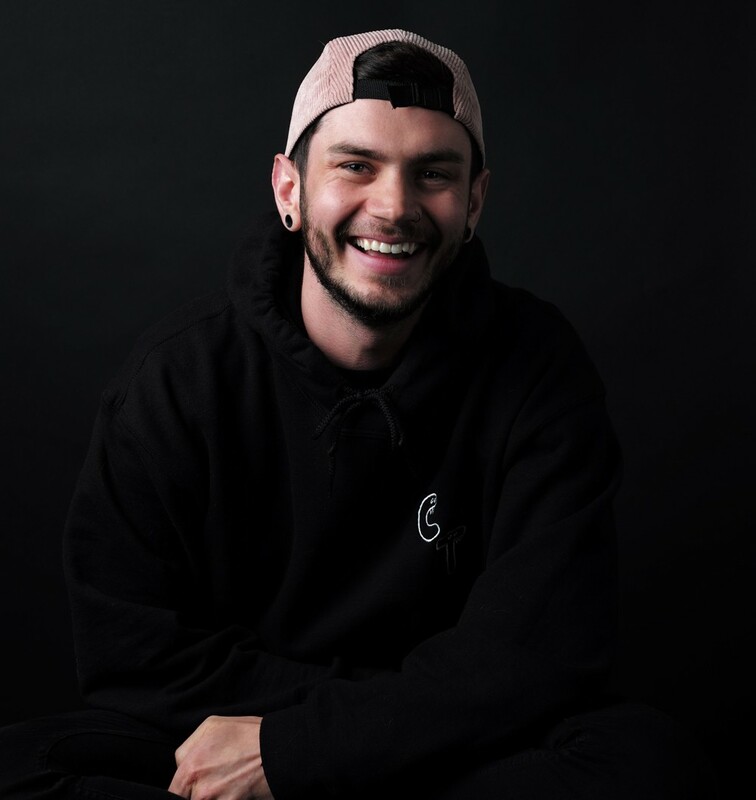 Business Insider UK placed Mel and the TokenCard team at #22 on their “Top 35 under 35 FinTech entrepreneurs, engineers, and marketers. TokenCard was also the only Ethereum startup to make the list. It is great to be recognized and really lifts us all up to do and be better at what we are doing, let’s get to #1 next time! Head over and see the list here! Born in Shanghai, China, and growing up in Bangkok, Elly has been in the financial centre of Asia. 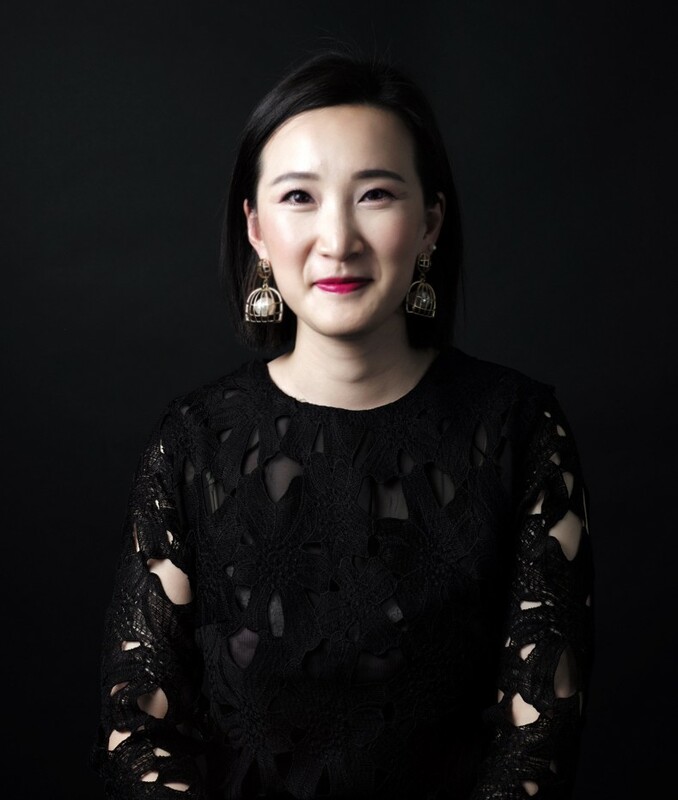 When Elly obtained her Bachelor’s Degree in Hong Kong for ‘English for Professional Communication’, she jumped straight into working at various elite PR agencies in Hong Kong. Elly moved from HK to London in 2014 to start her Master’s Degree at Brunel University London in ‘Applied Corporate Brand Management’. 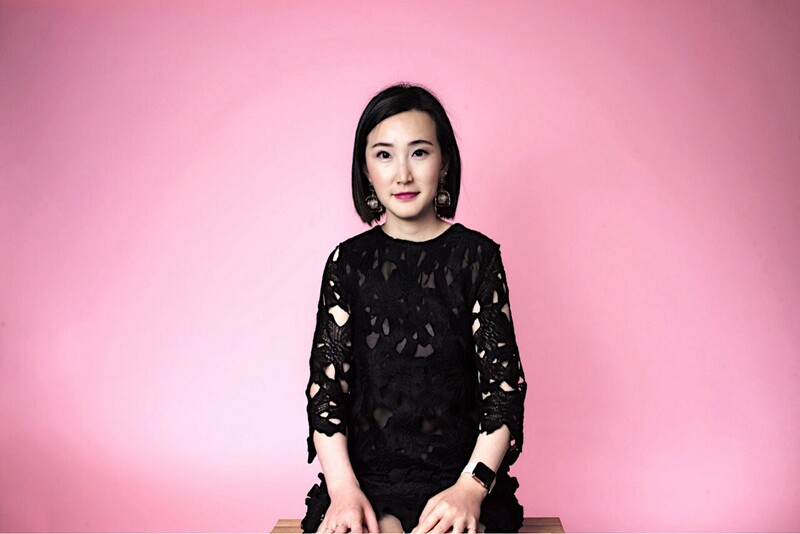 Upon finishing her Master’s Degree, Elly joined Blockchain to aid the growth of the Asian market. 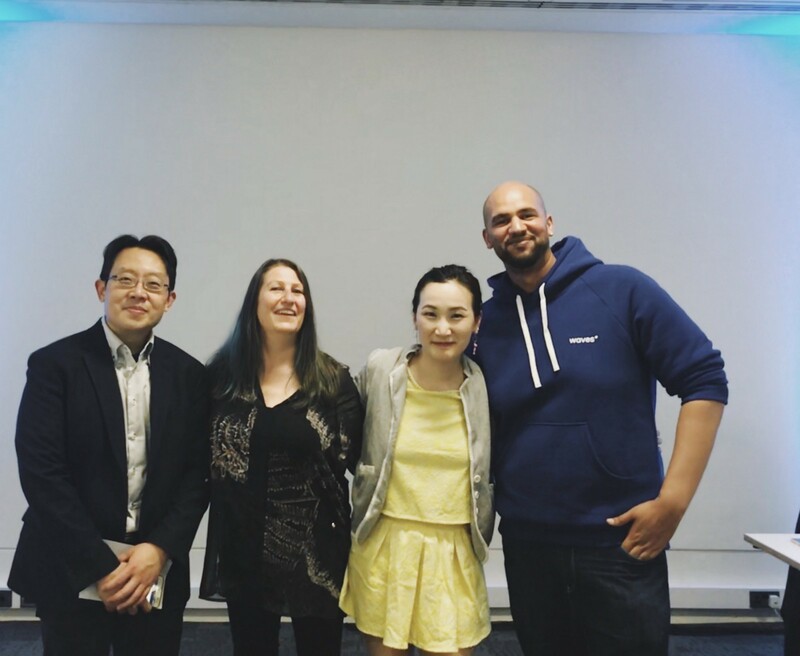 Elly’s role as “Head of Partnerships, Asia” sees her meeting with entrepreneurs, developers and Ethereum focused projects, with a special focus on Asia to help TokenCard’s appeal to the Asian Market. We have set up a Weibo account for Elly to manage and put our name out now in China… more to come! Elly recently spoke at “London Women in Bitcoin” where she detailed our Smart Contract Wallet and spoke about her experience in the crypto community. See picture below! and check out the video of her presentation here! “Whether you’re a Bitcoin novice who wants to find out more about acquiring and spending Bitcoin or someone already working in the cryptocurrency space who wants to meet and network with others, LWiB is for you! Pravin has joined the Token team as a Go Developer and will be working on Mischa’s team to help build out our backend features. Pravin’s blockchain experience has helped him design and implement a solution to integrate Ripple’s Distributed Ledger to settle payments using traditional rails. He will be a great asset to our team, so please give him a warm welcome! !IN CASE YOU MISSED IT! As well as our first Q&A coming out this month, we also uploaded a video titled “Enabling the proliferation of Ethereum into the mass market” in which Mel and David explained what their goal is for TokenCard.